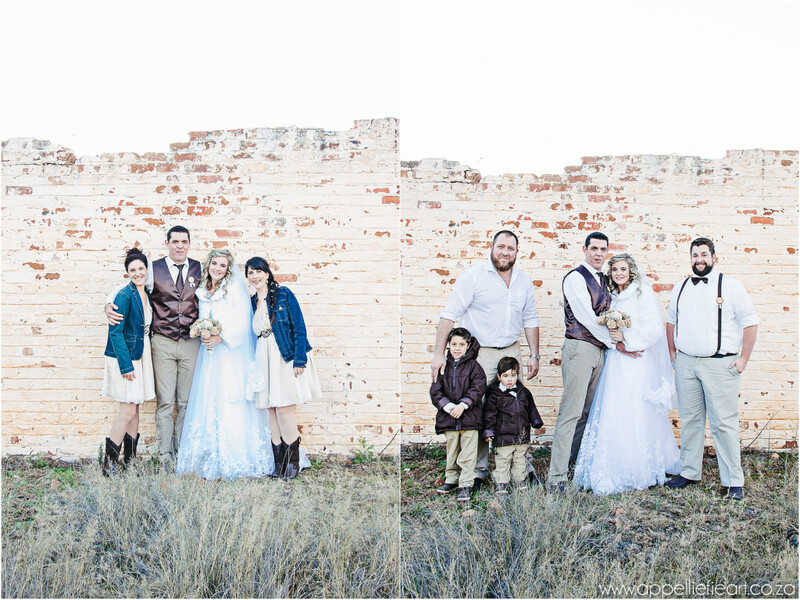 I recently traveled from home, Pretoria Gauteng, to the beautiful landscape of the Free State. 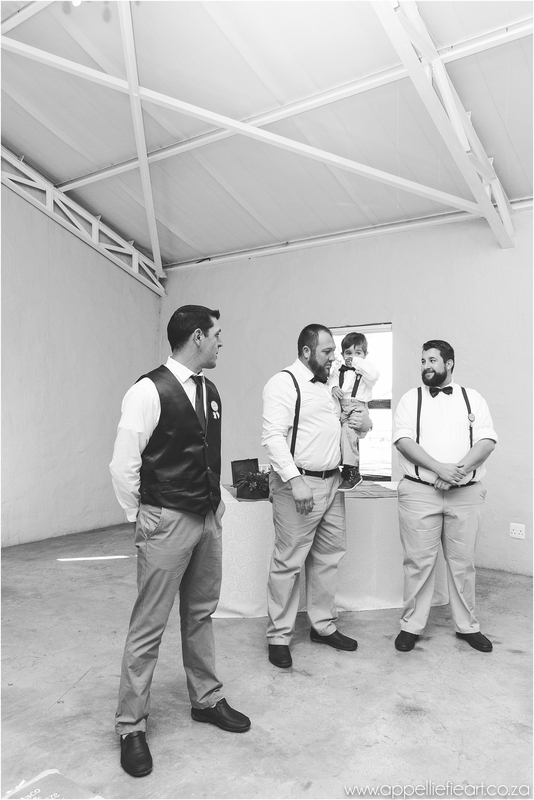 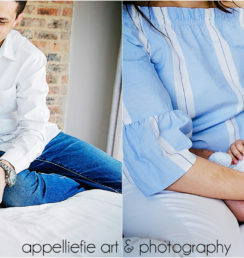 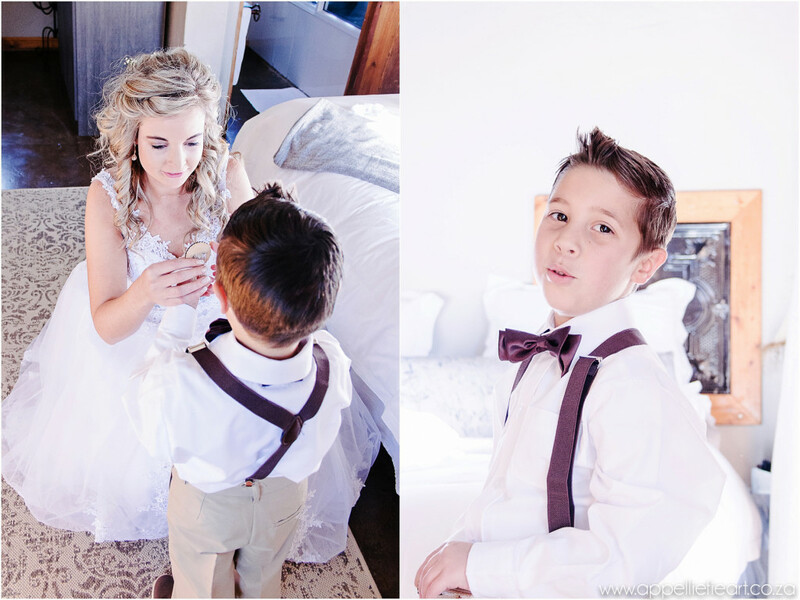 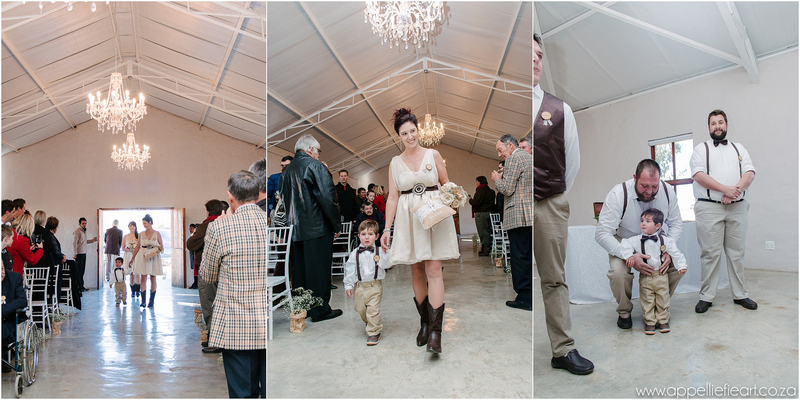 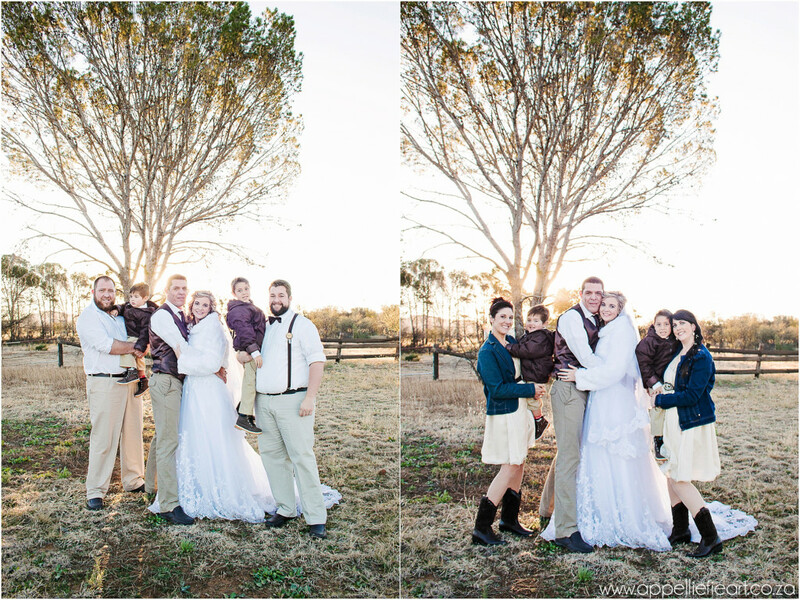 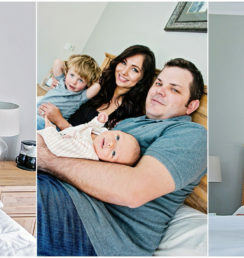 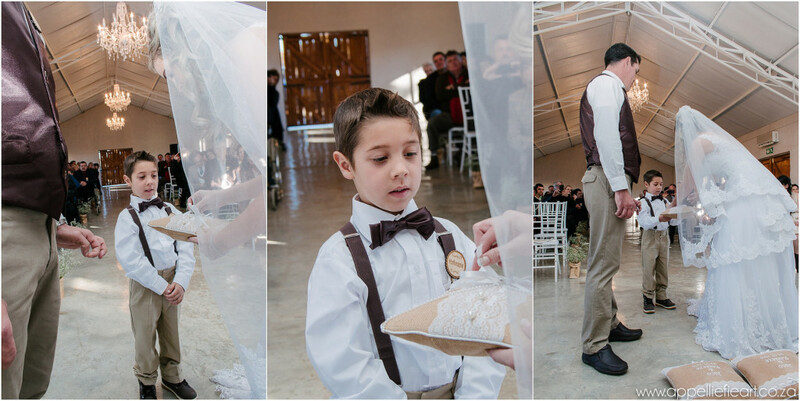 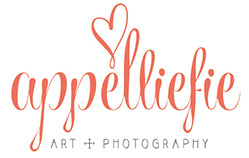 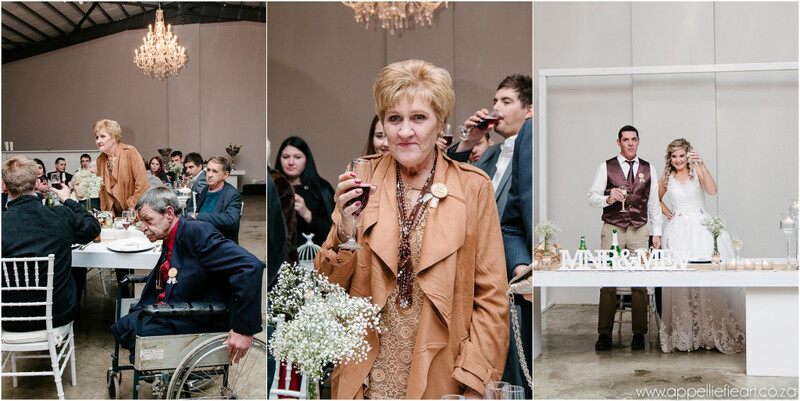 With family there, it truly makes photographing weddings in Bloemfontein and that part of the country so easy, as well as giving our precious little one a visit with his Grandma. 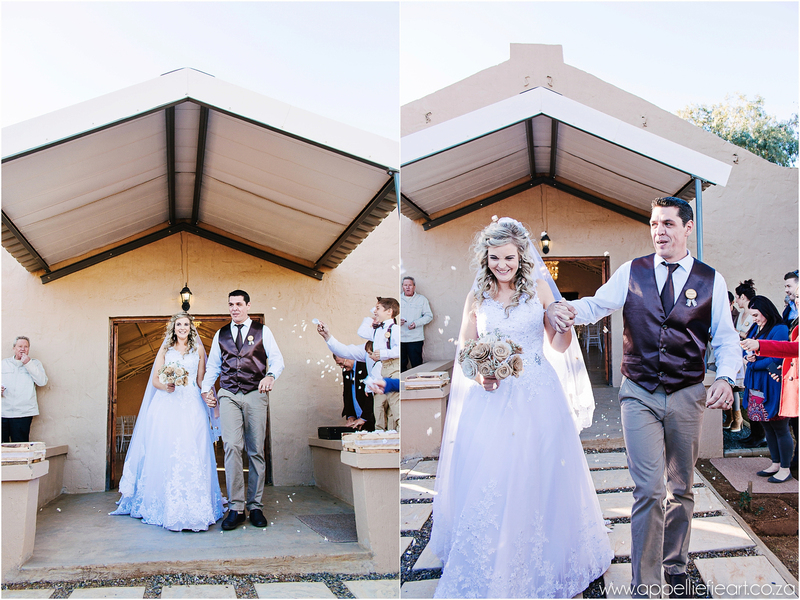 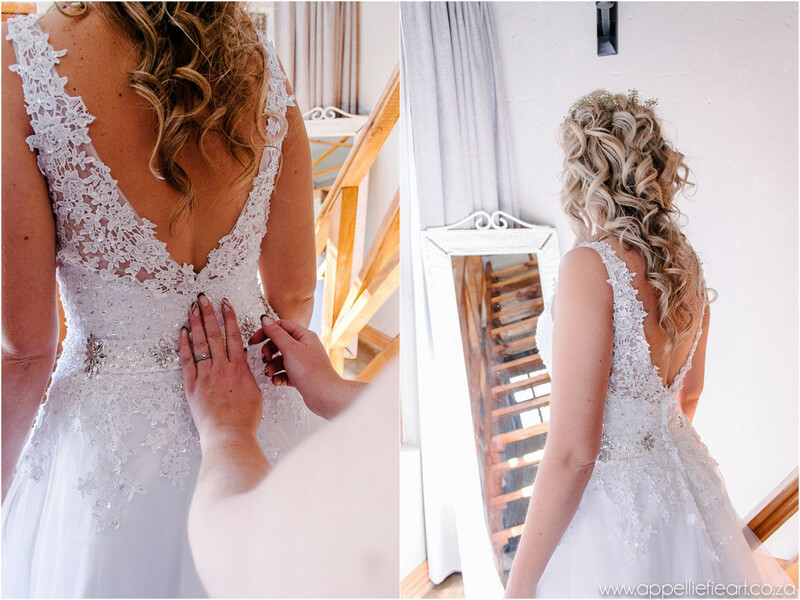 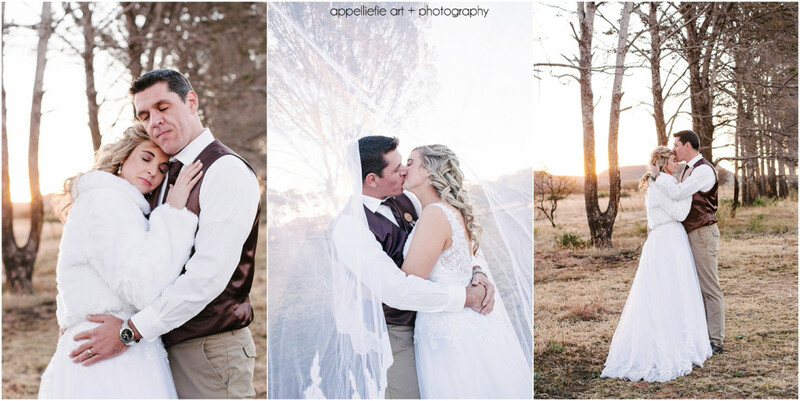 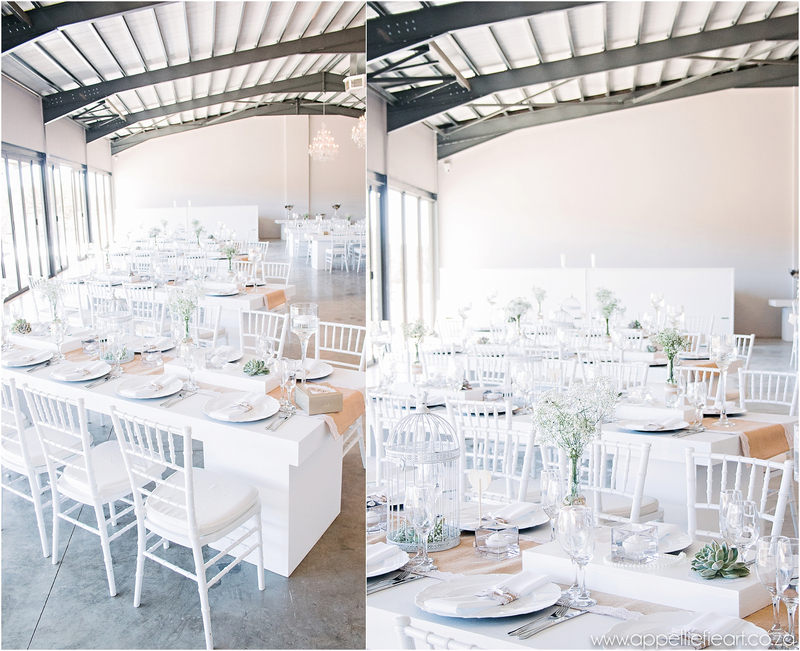 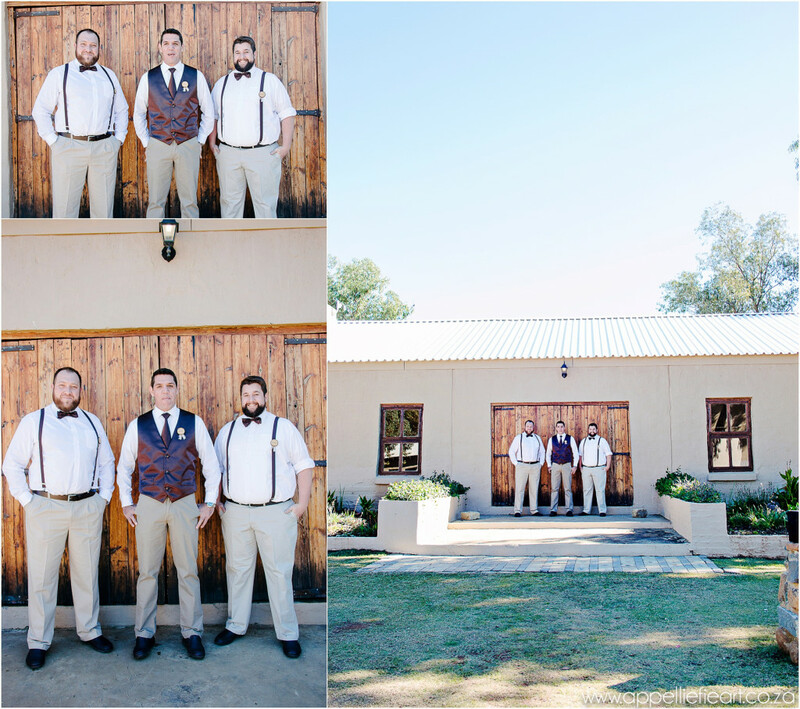 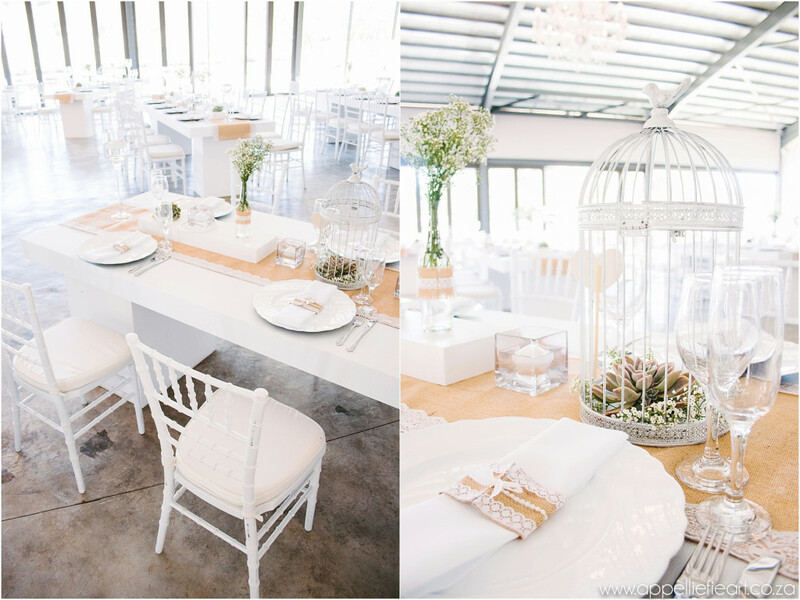 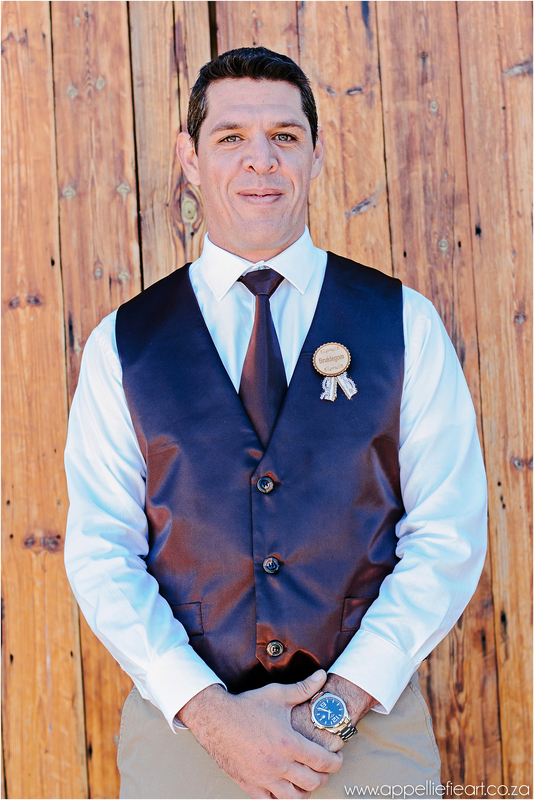 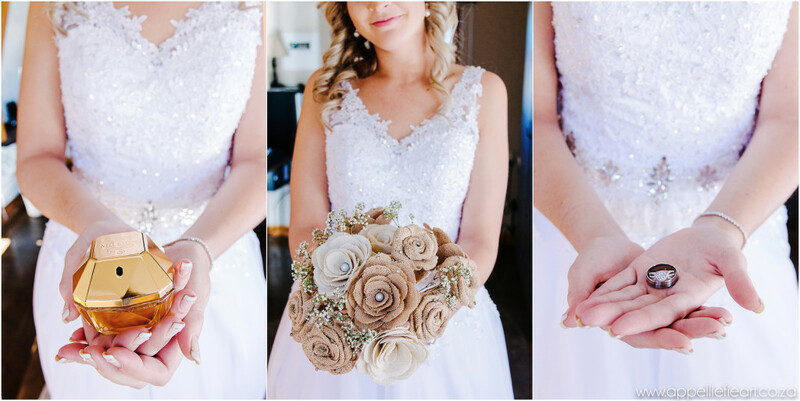 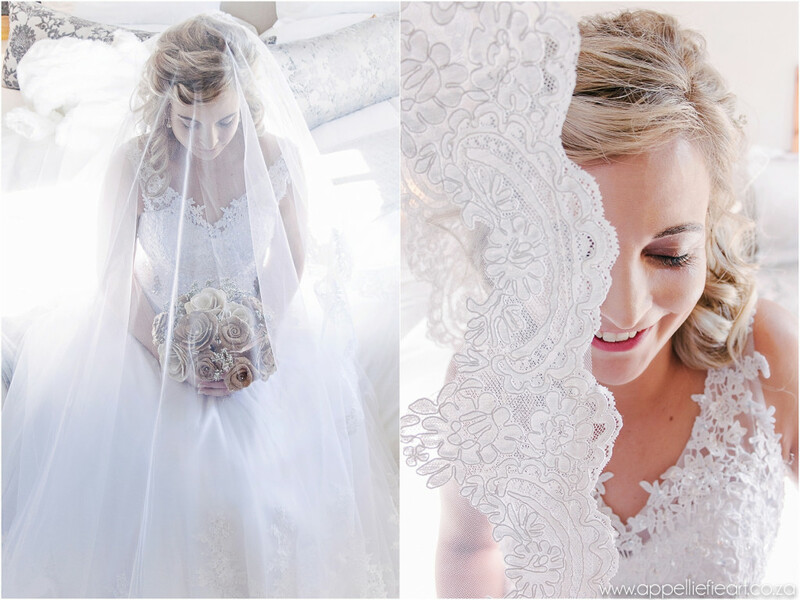 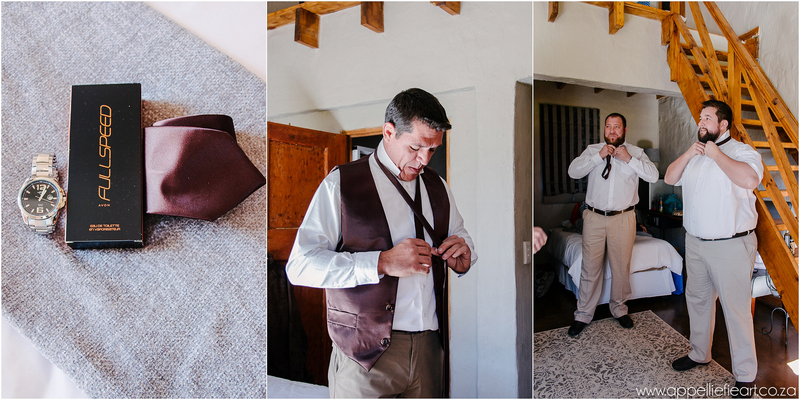 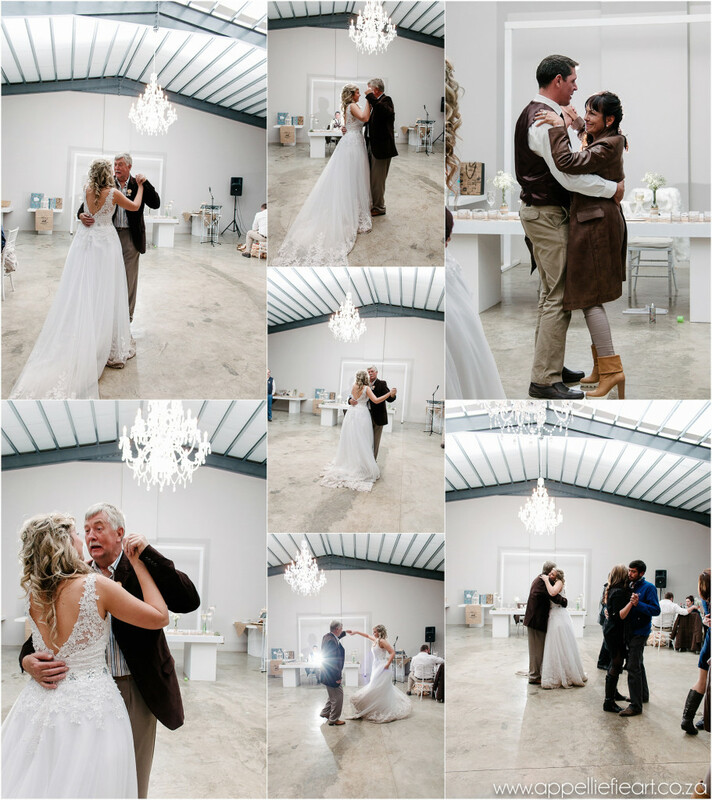 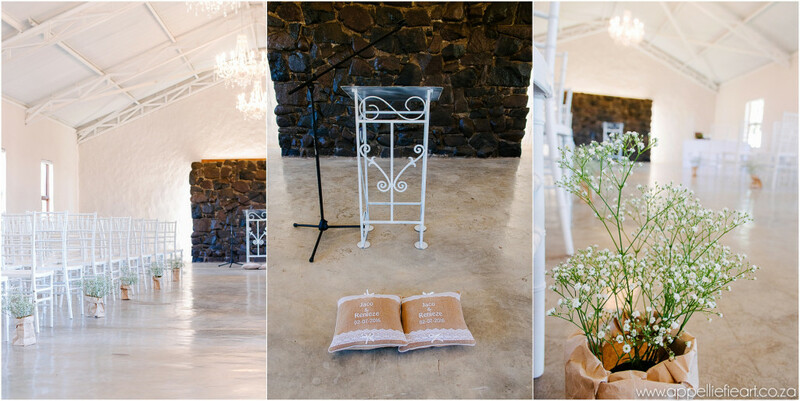 And on this specific wedding weekend, this Pretoria wedding photographer had so much fun at Monte Bello Estate, with a gorgeous day and gorgeous weather! 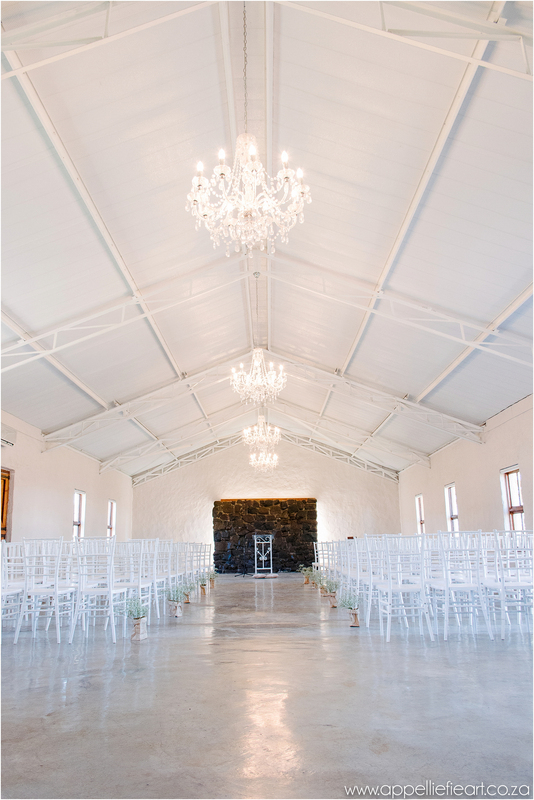 Not to mention a beautiful bride and beautiful wedding venue and decor!! 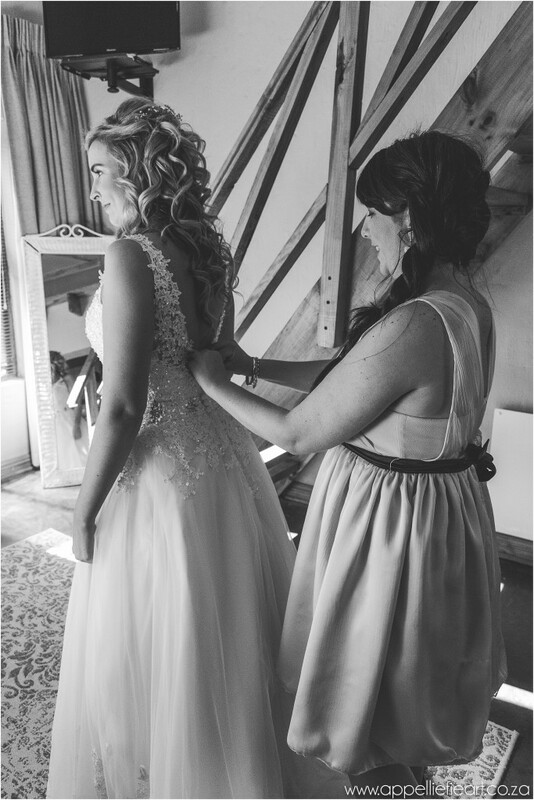 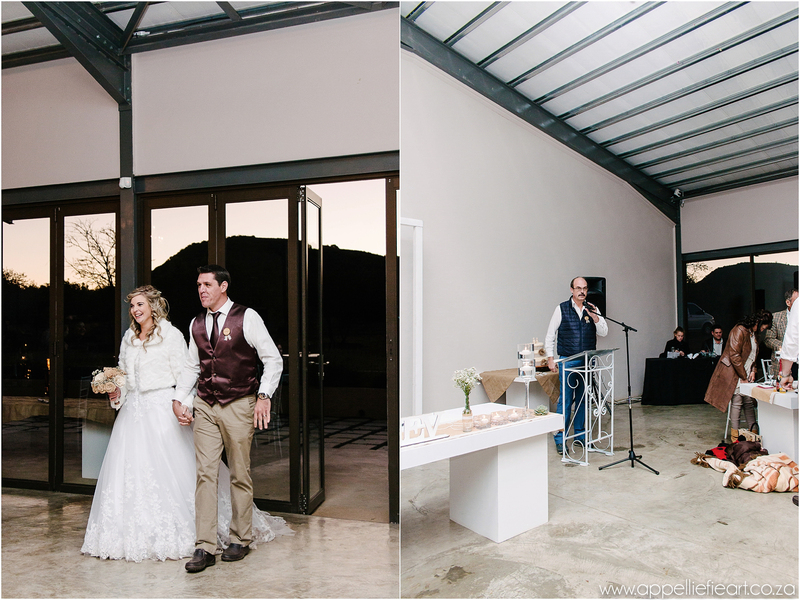 Well done Jeanne-Marie, as always-stunning wedding!! 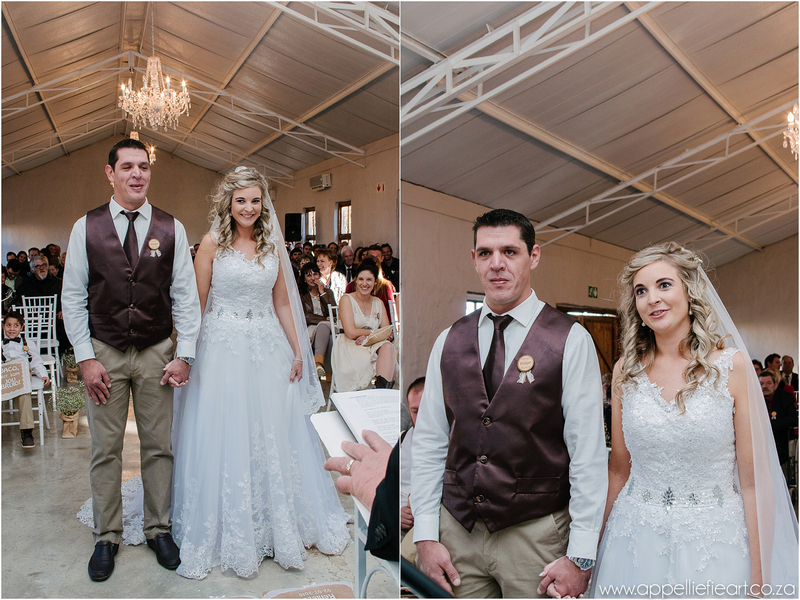 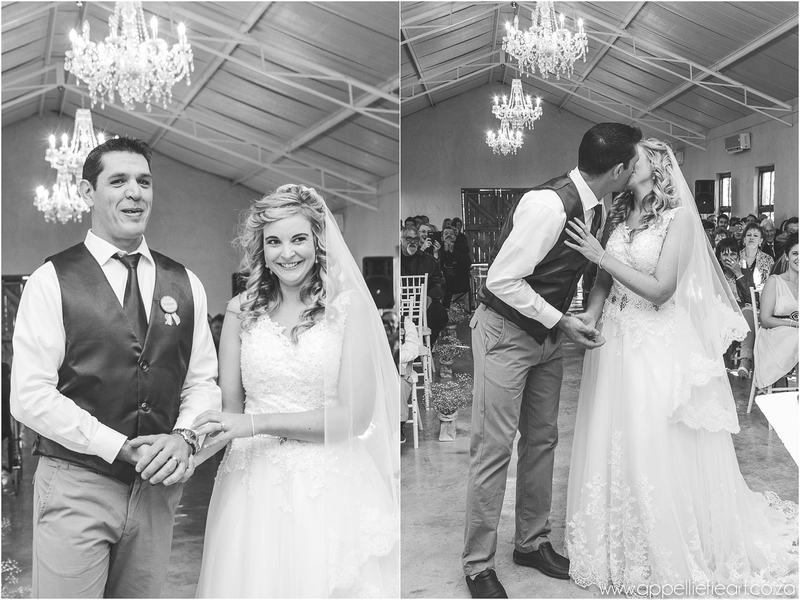 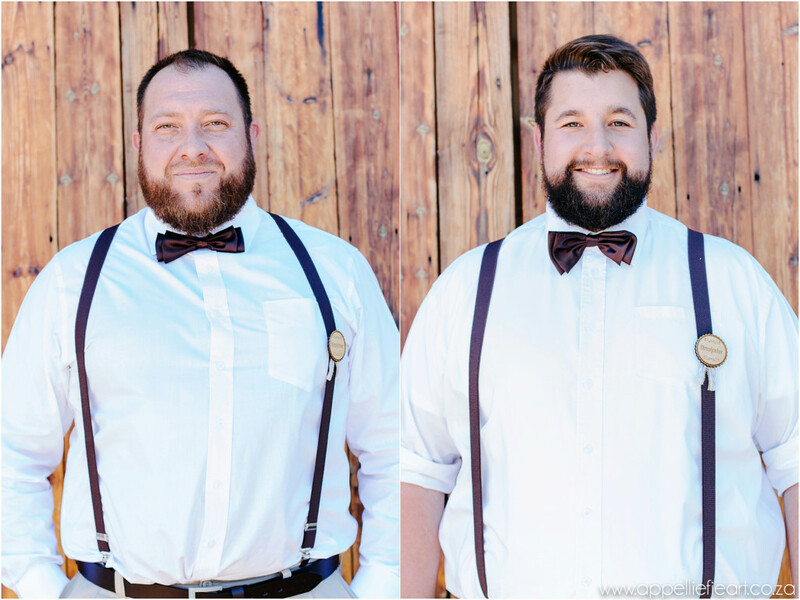 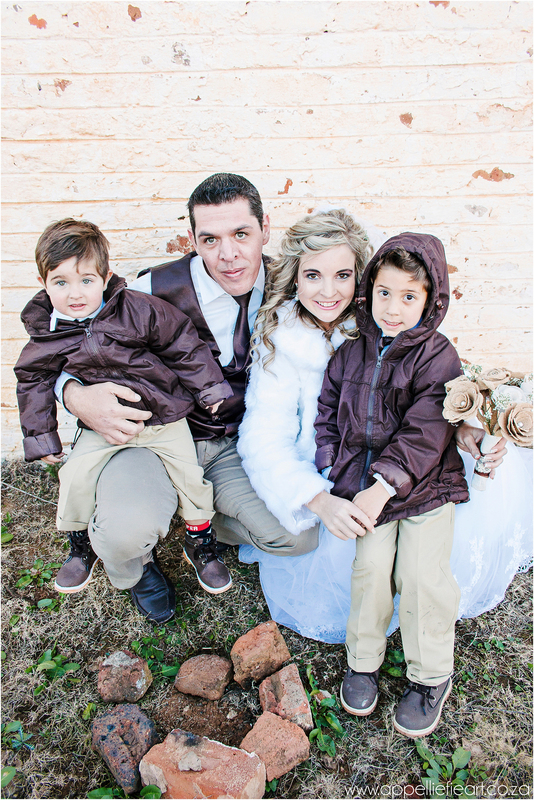 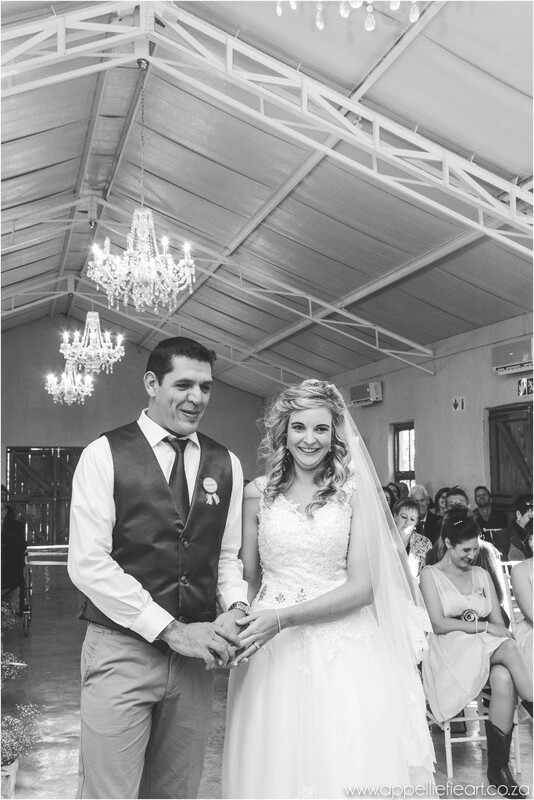 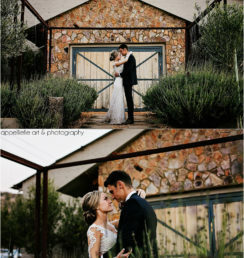 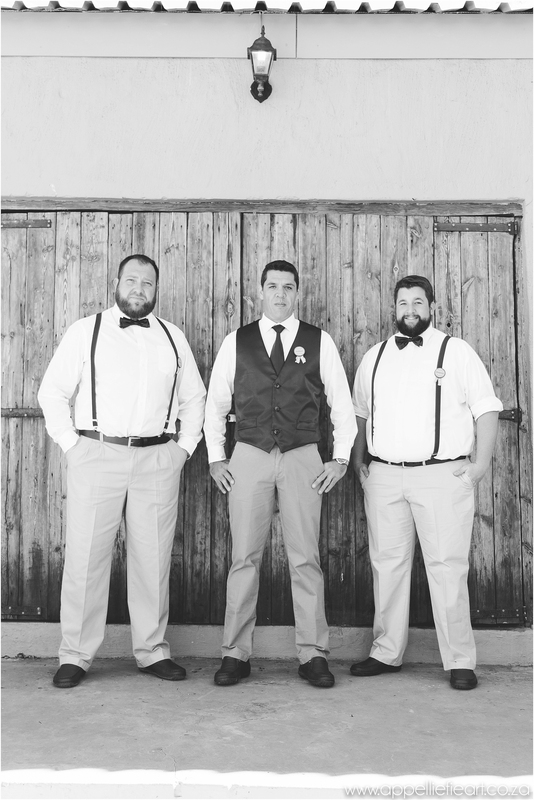 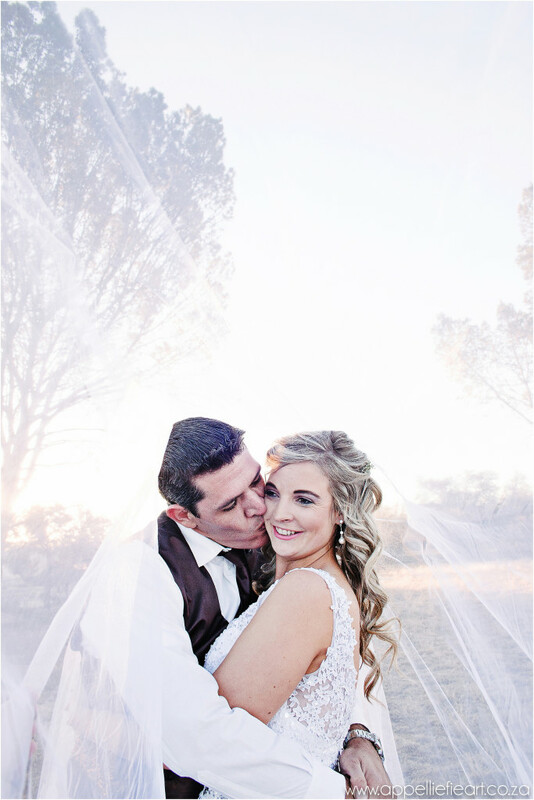 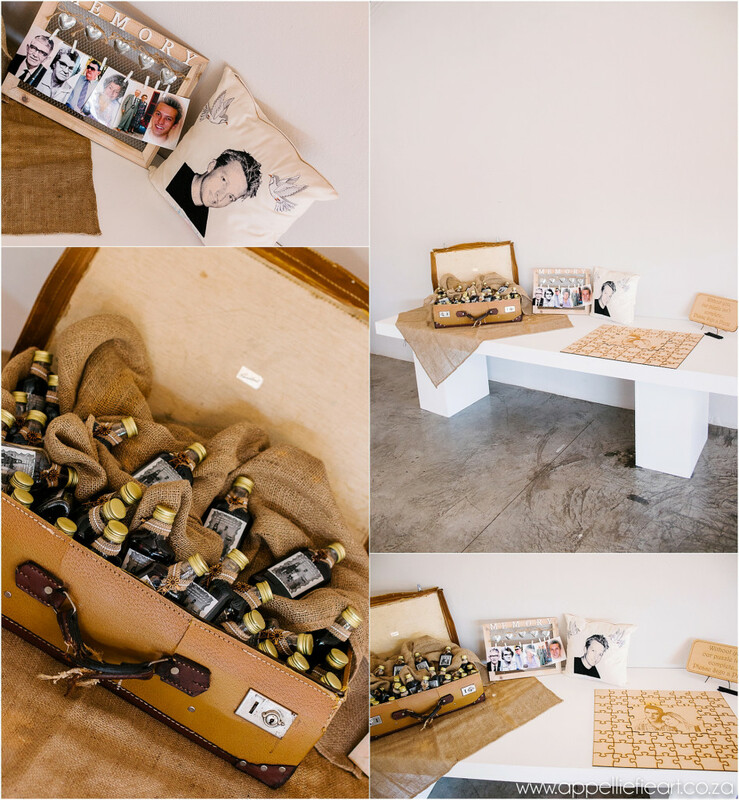 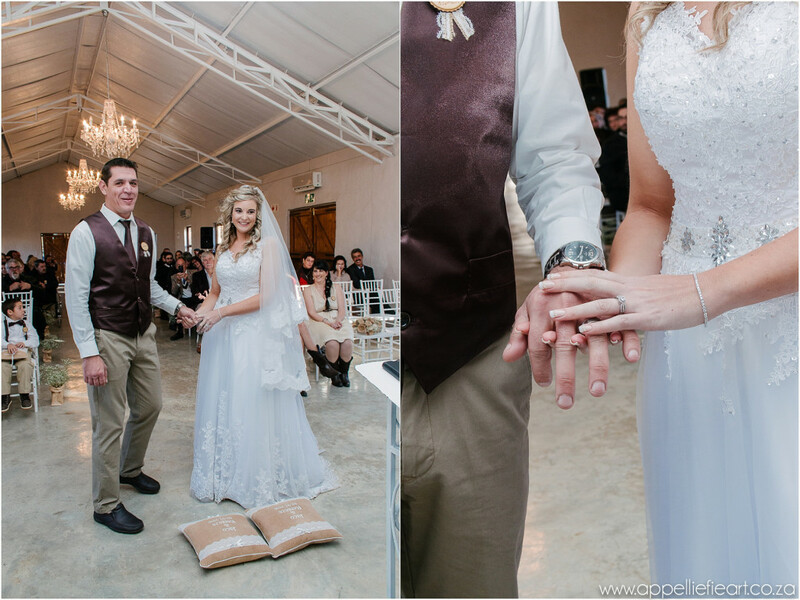 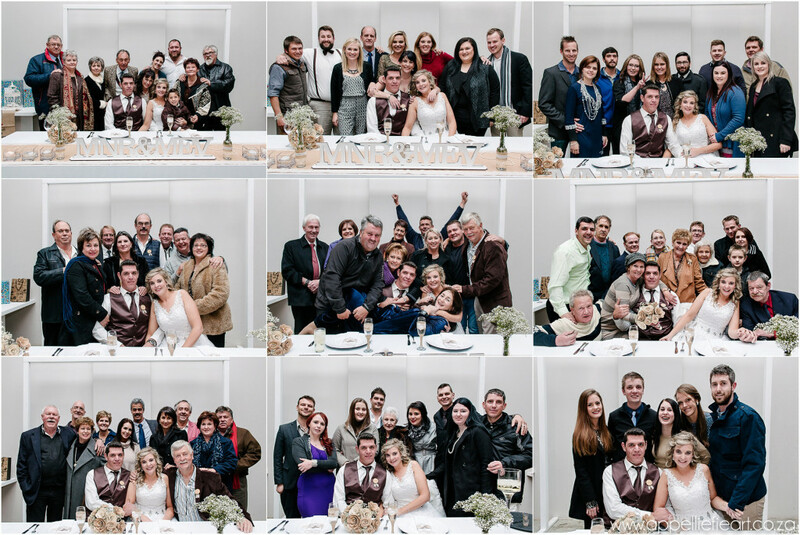 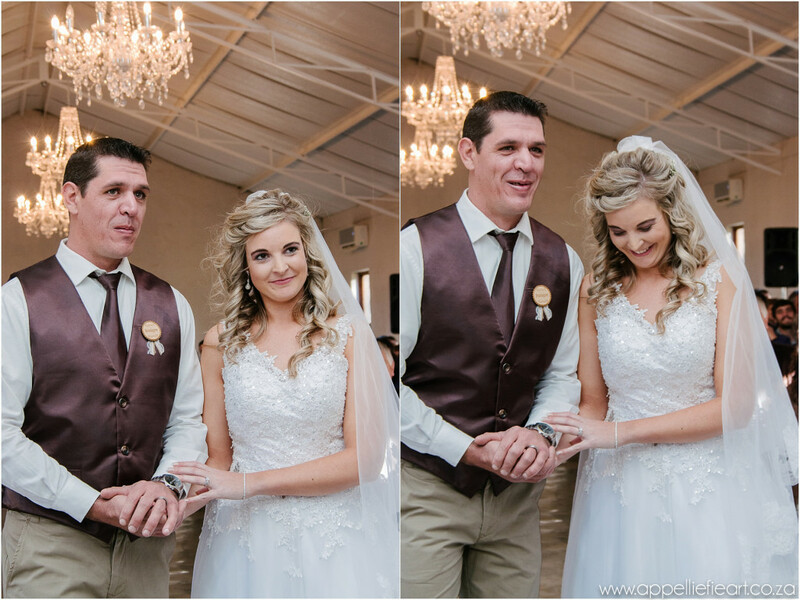 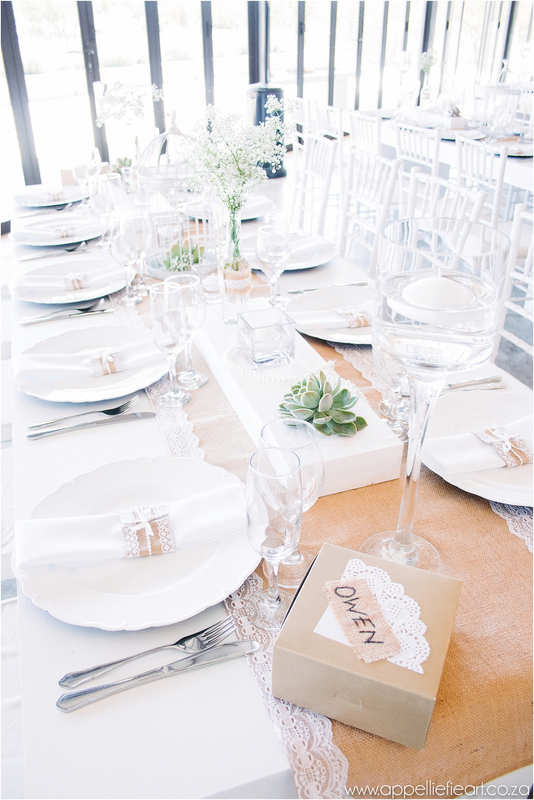 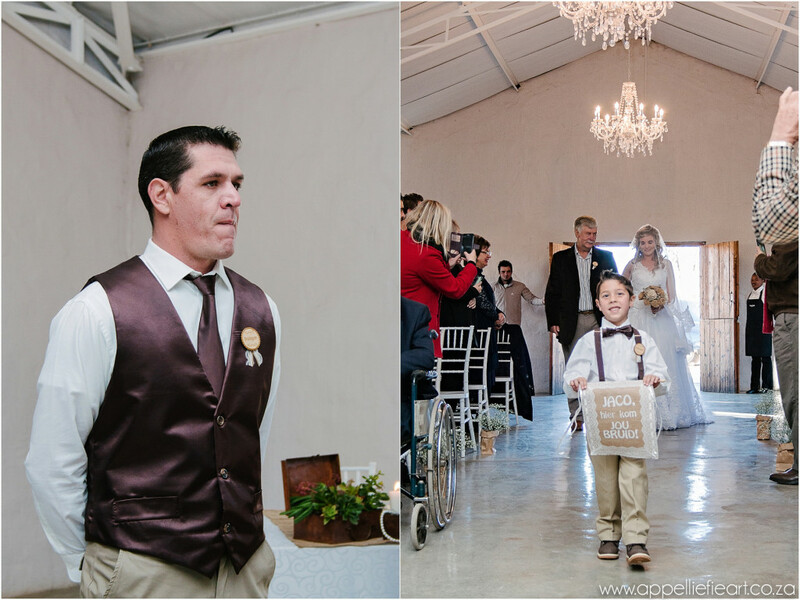 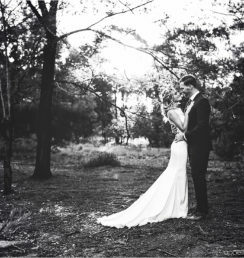 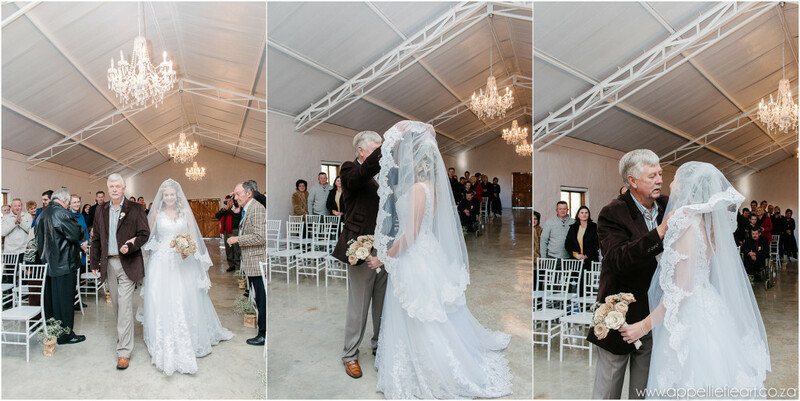 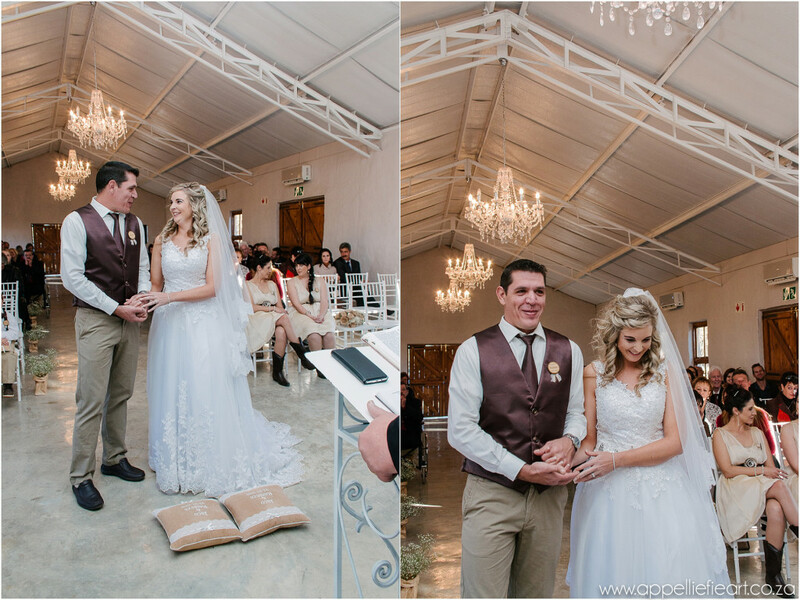 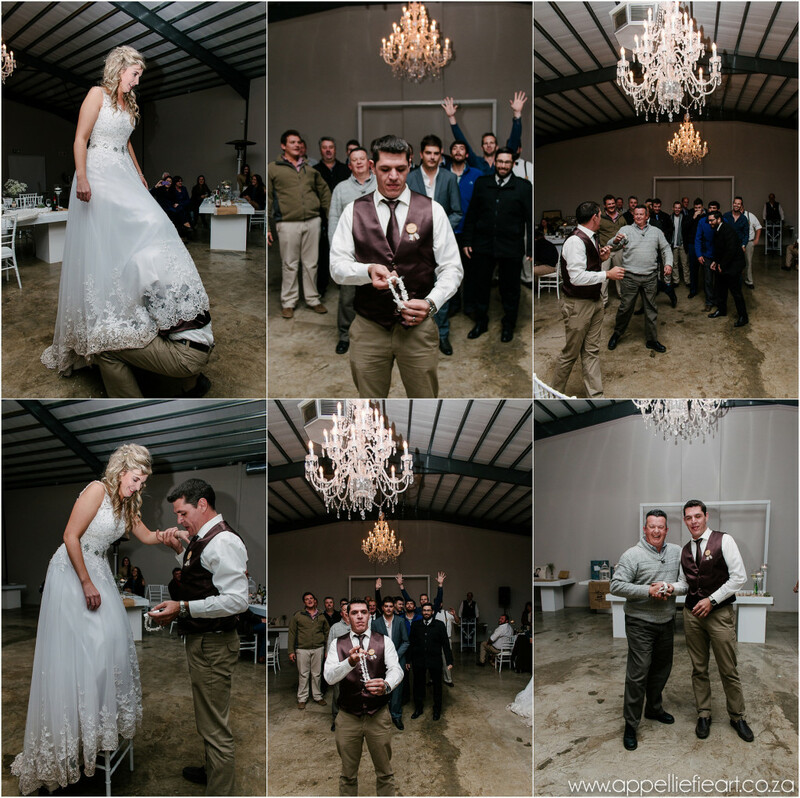 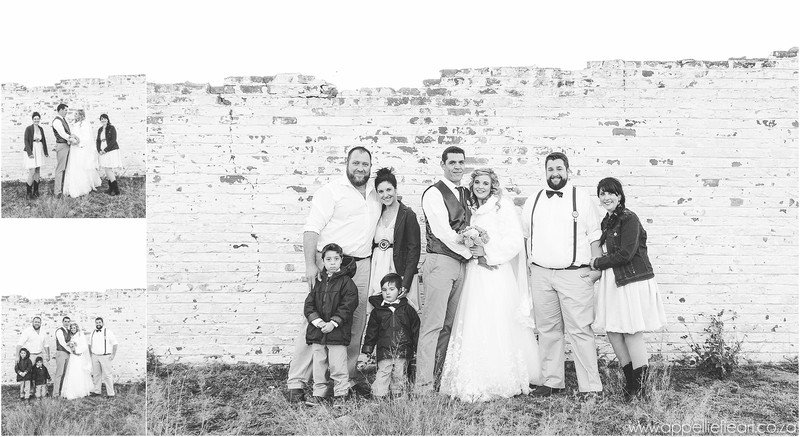 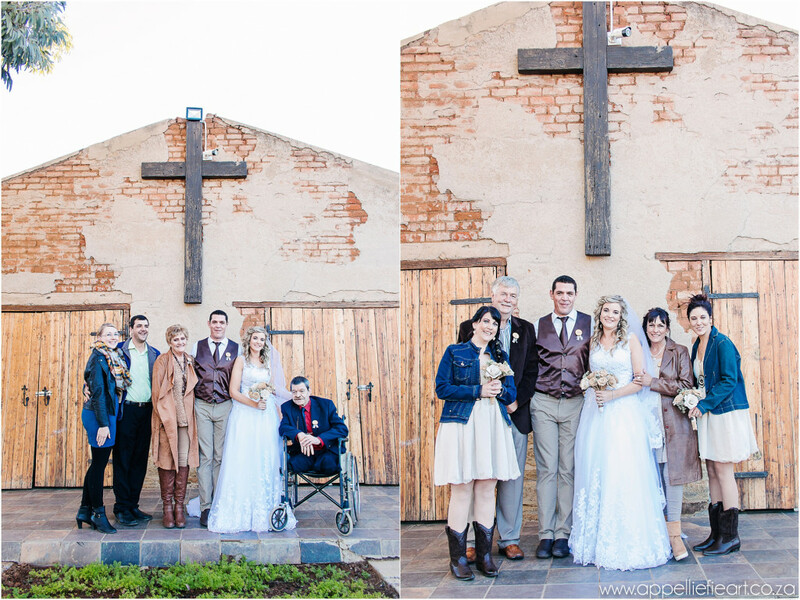 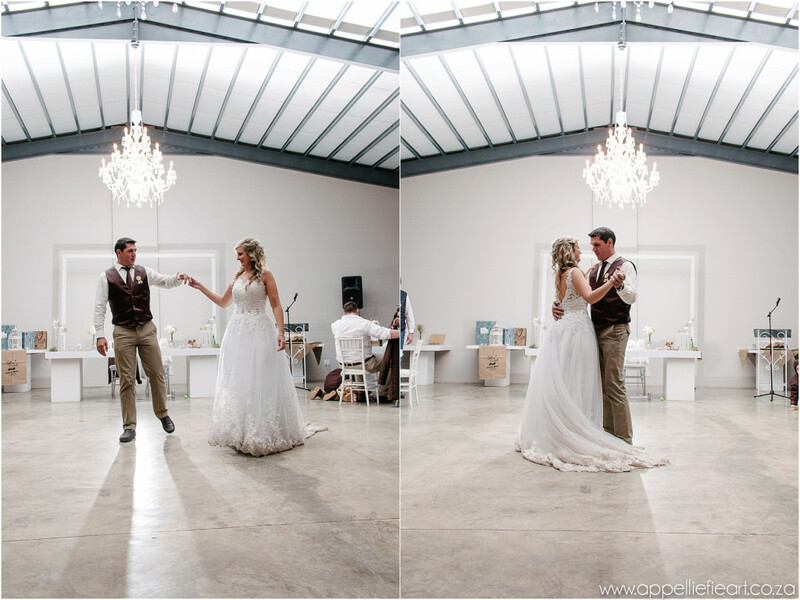 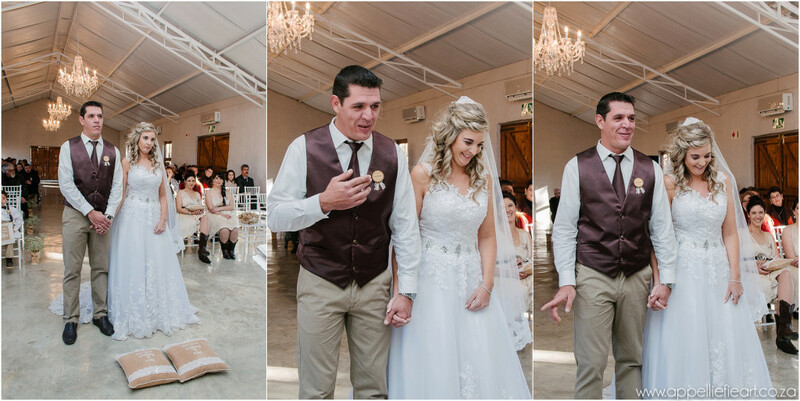 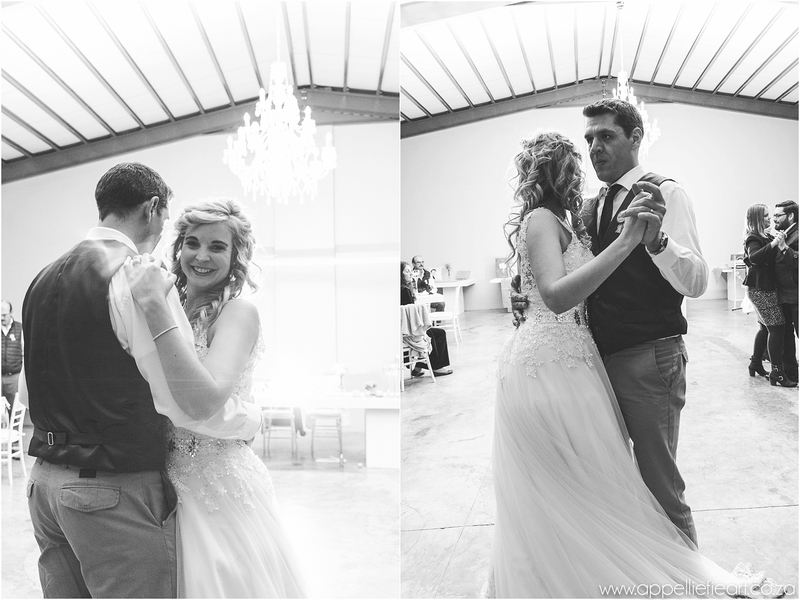 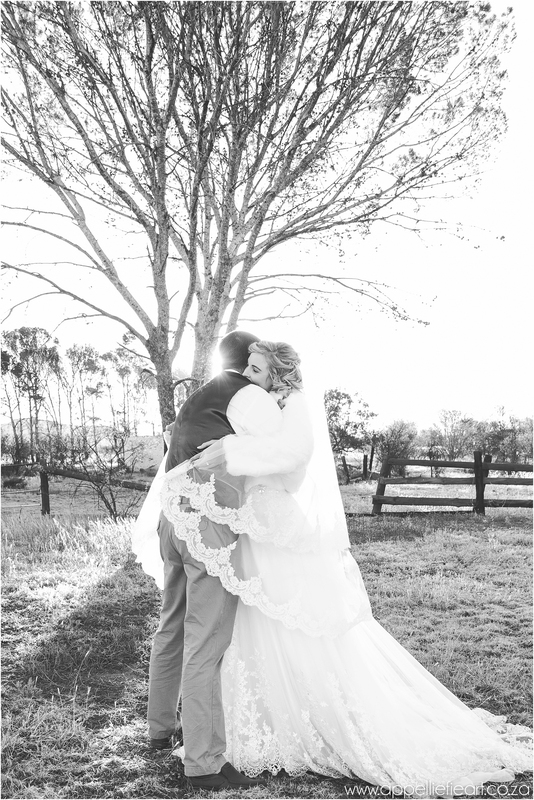 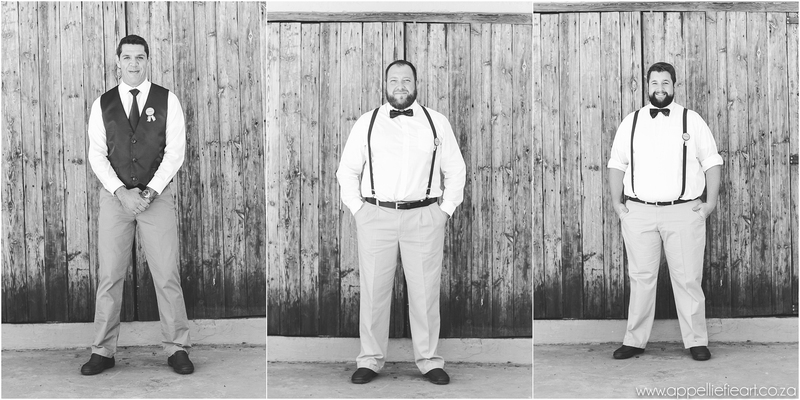 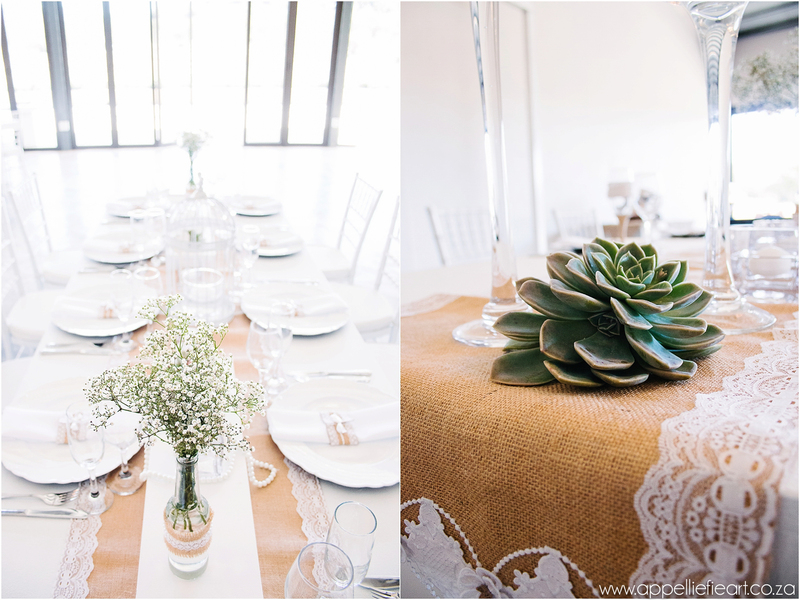 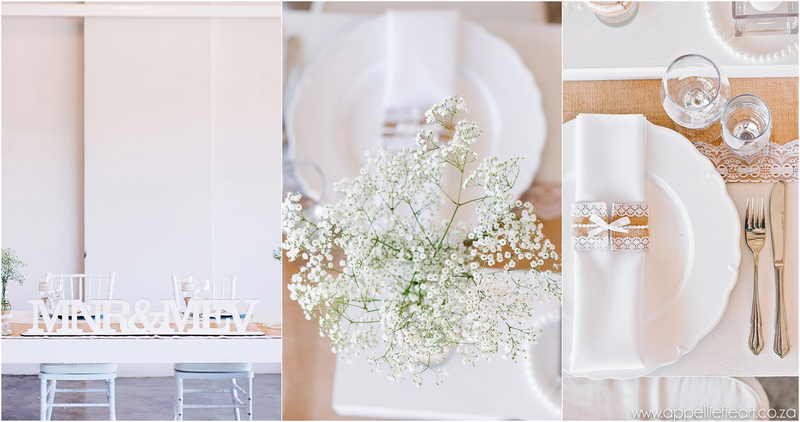 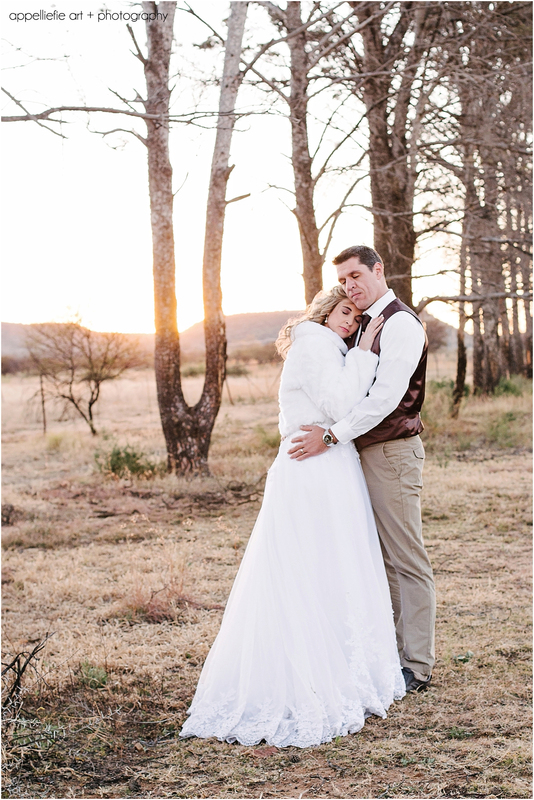 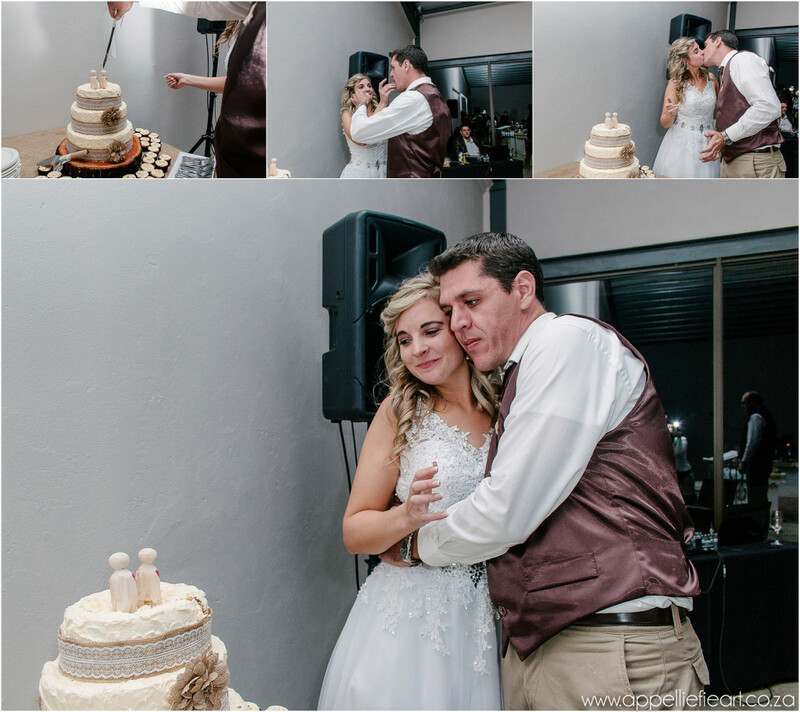 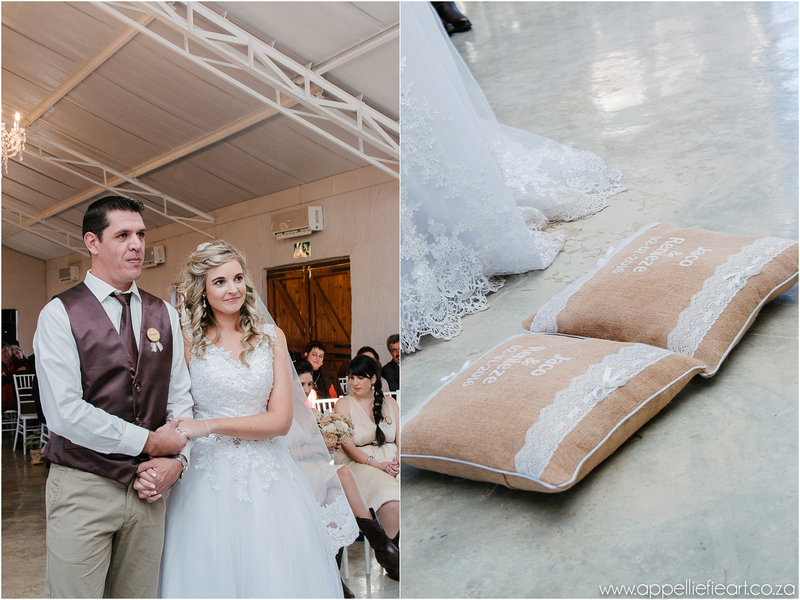 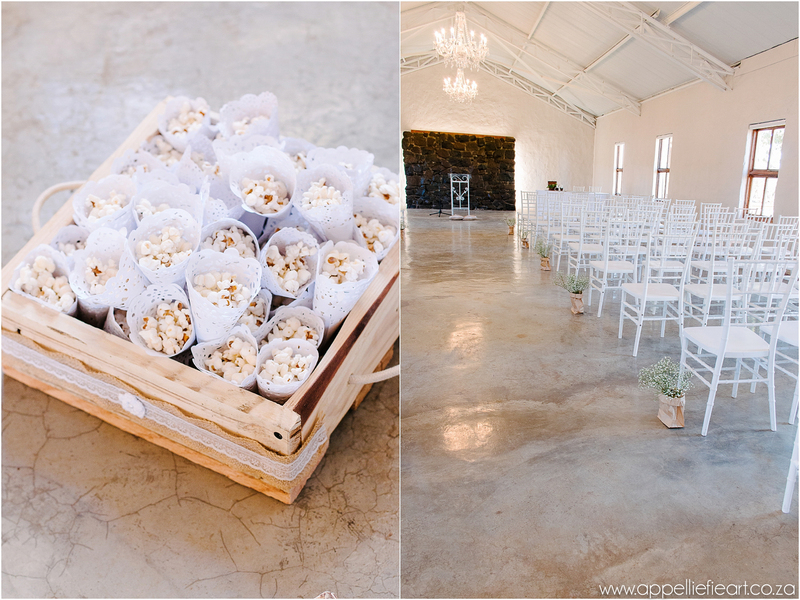 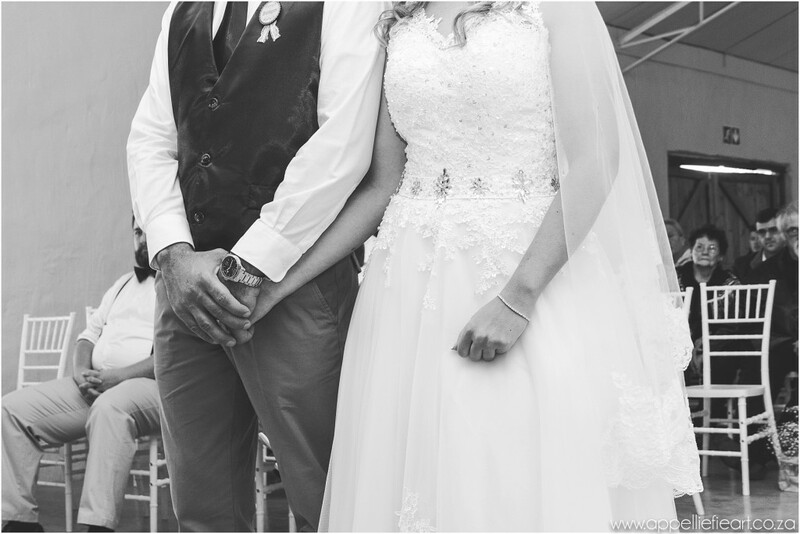 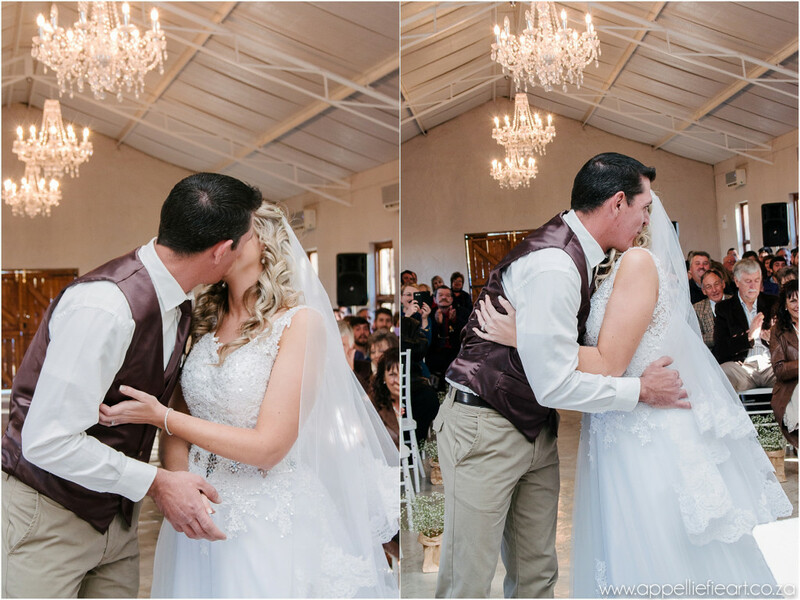 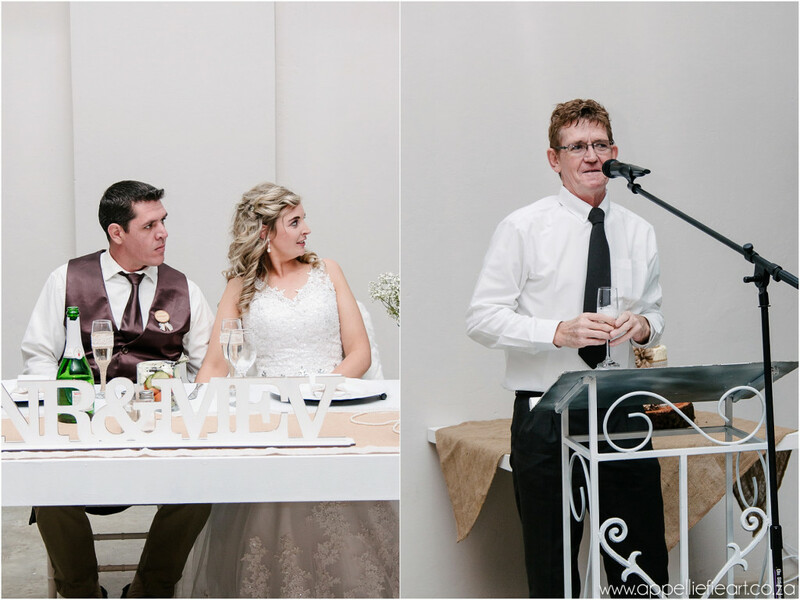 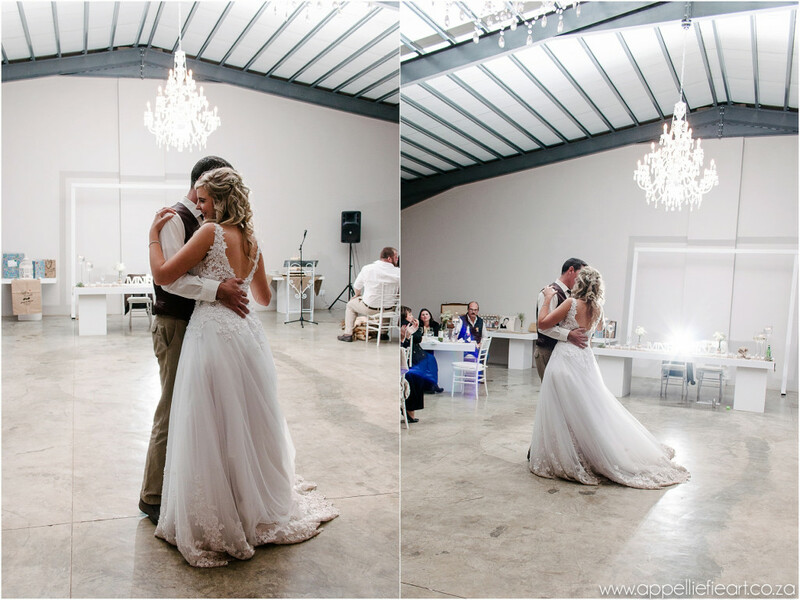 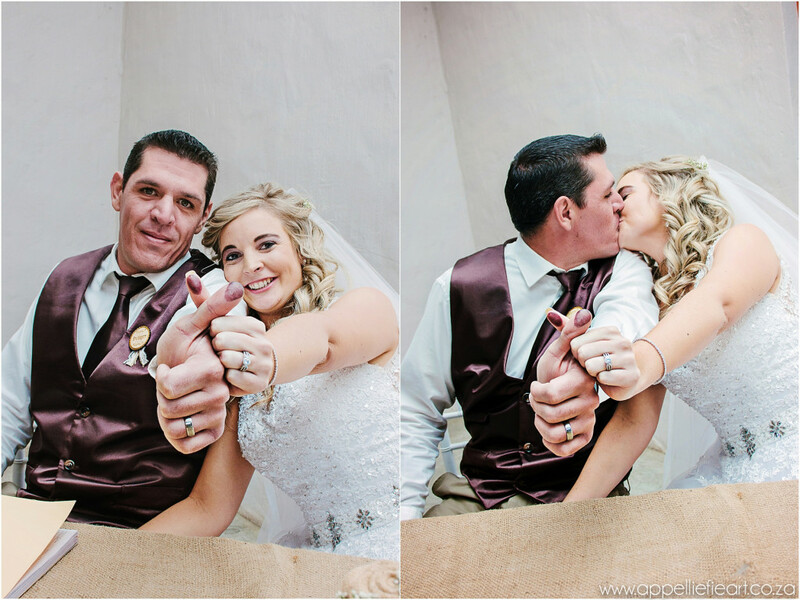 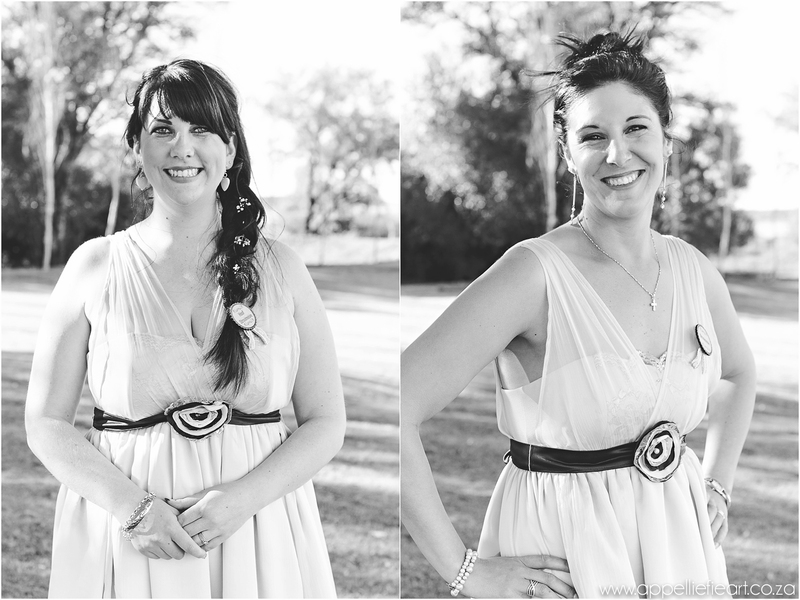 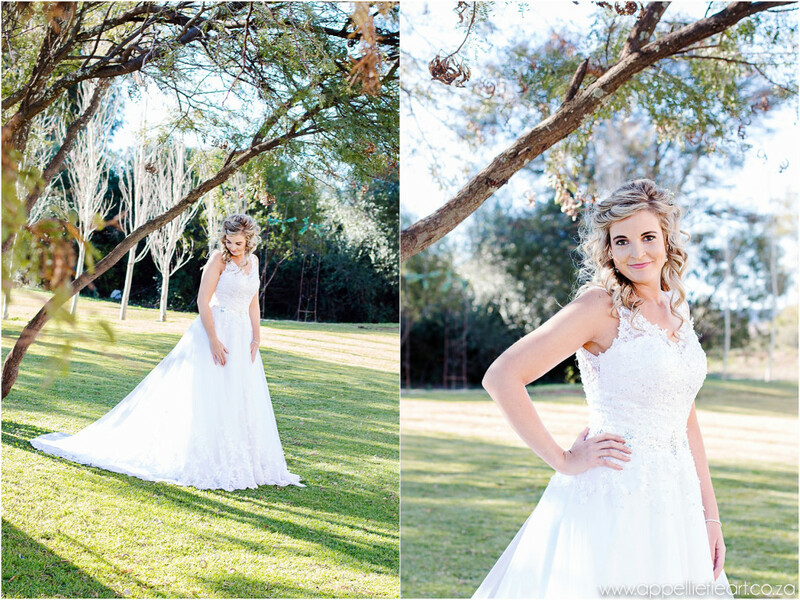 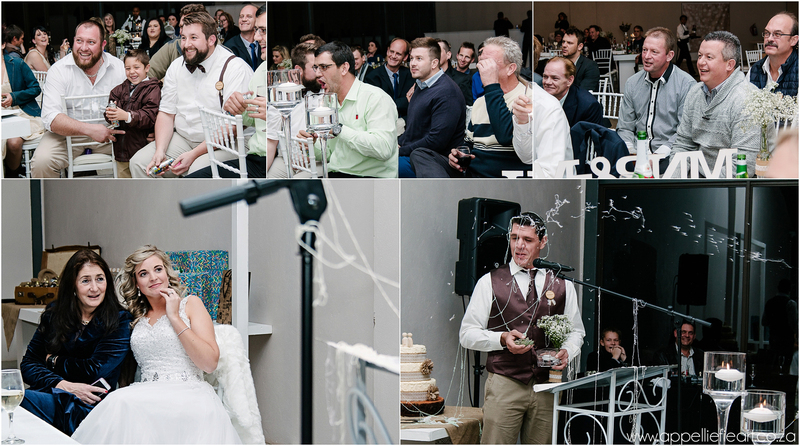 Renieze and Jaco tied the knot in the beautiful city of Bloemfontein, in the Free State. 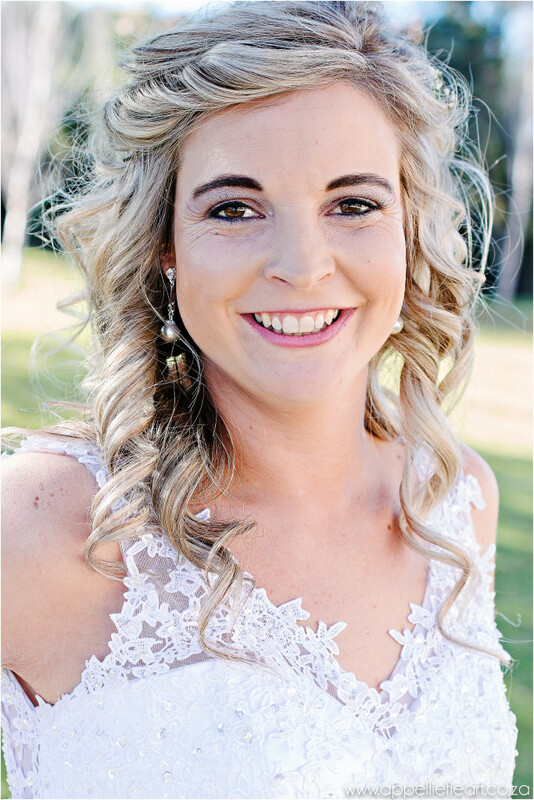 During the time that Renieze was studying, she and her girlfriends had a regular catchup-relaxing glass of wine at a local restaurant, Galaxy Sports Restaurant. 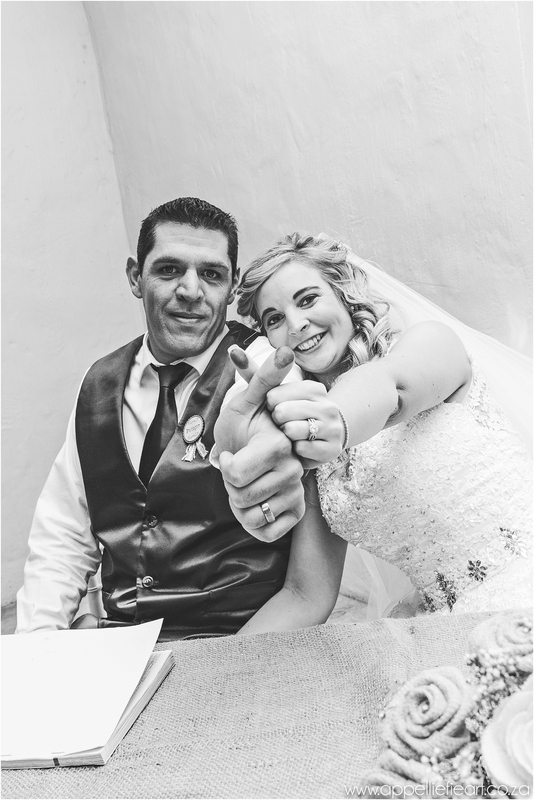 Little did she know, but as she frequented the restaurant, the General Manager, Jaco – would turn out to be her best friend and soulmate. 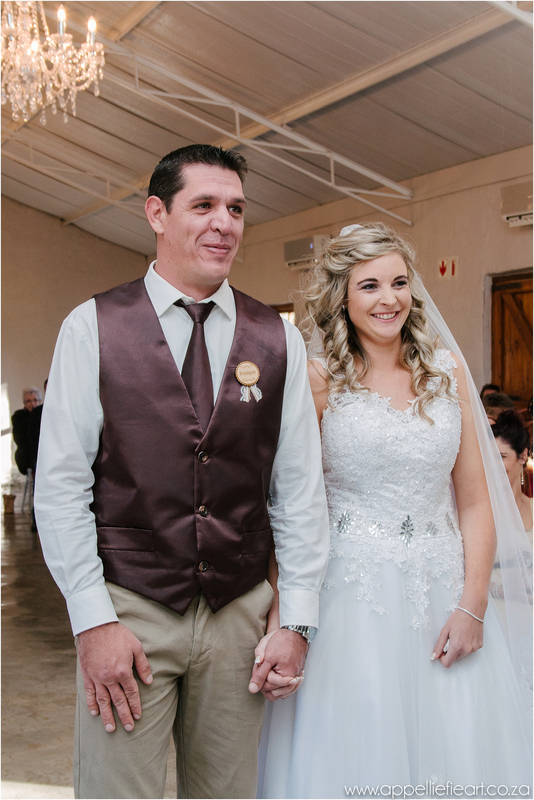 On Monday, 28 September 2015, Reneize’s sister gave her a call… and sounding rather depressed, Ilze asked Renieze, that after a rough day, if they could go for a glass of wine after work. 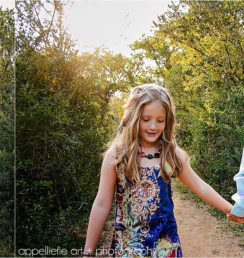 Normally Jaco and Renieze would have their ‘date night’ on a Monday and it was the night of their 2nd anniversary, but Renieze couldn’t let her sister be alone in the state she “sounded.” And so Ilze pick her up and off they went to The Office, close to home. 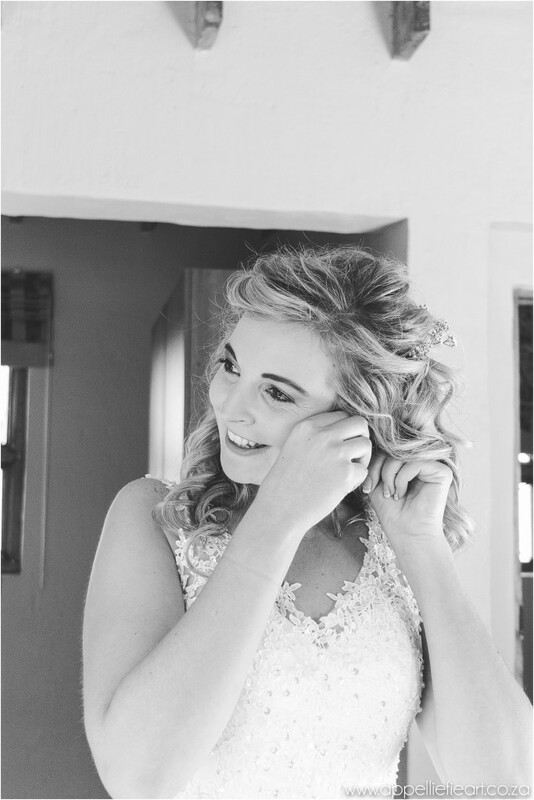 After much chit chat about a rough day at work for Ilze, and contemplating options for a special 2nd anniversary for Renieze, she did realise her sister kept on checking her phone… saying her boyfriend was looking for her so she can’t stay long. 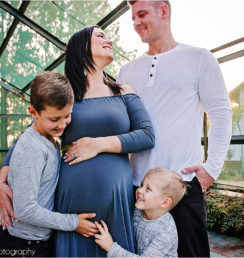 After a while she dropped Renieze back home. 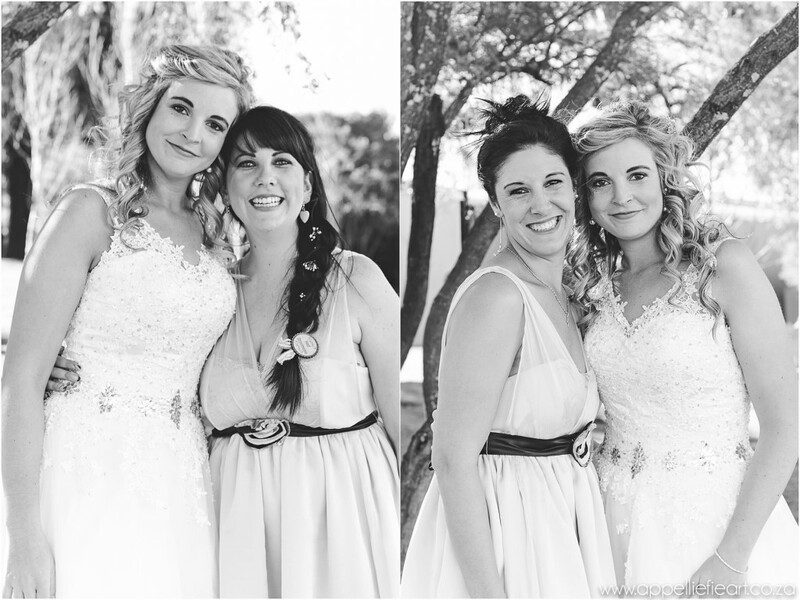 And much had changed since she had left! Renieze: I absolutely love his sense of humor. 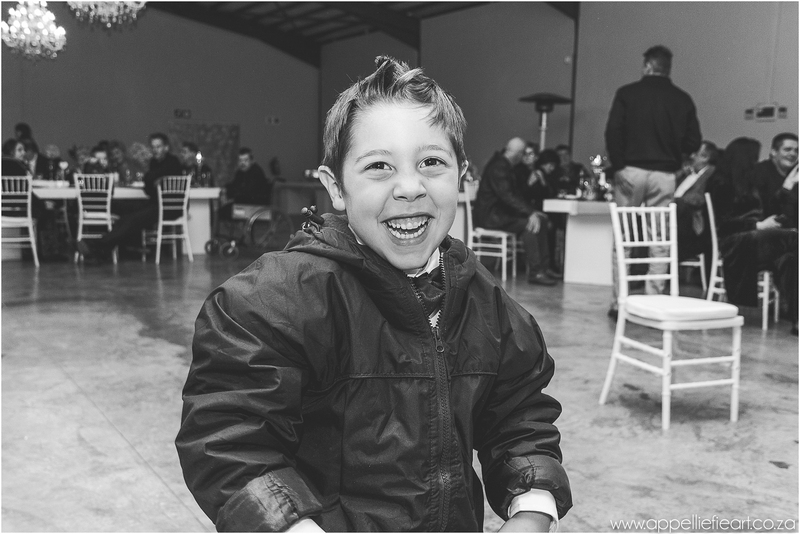 He can always brighten my day, no matter the situation. 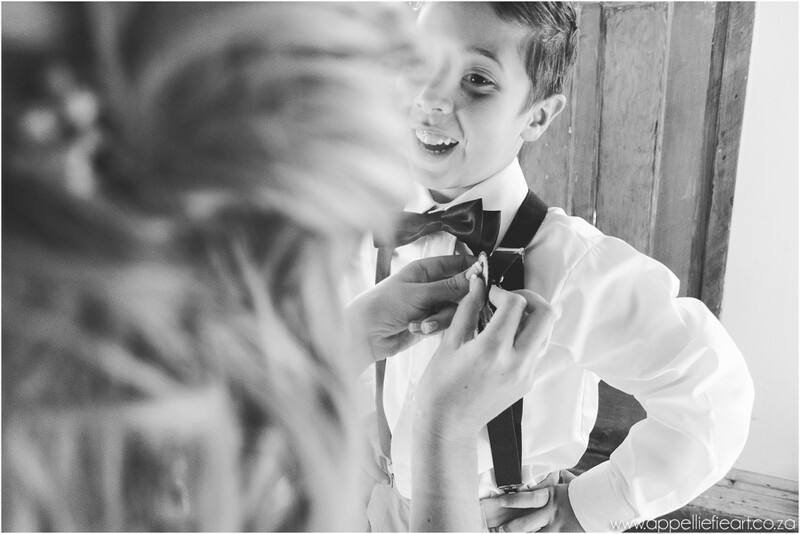 When I’m really down or had a long day, he just knows what to say and do, to make me feel better. I also love the way he treats me and talks to me, with so much respect, he really makes me feel like a princess! 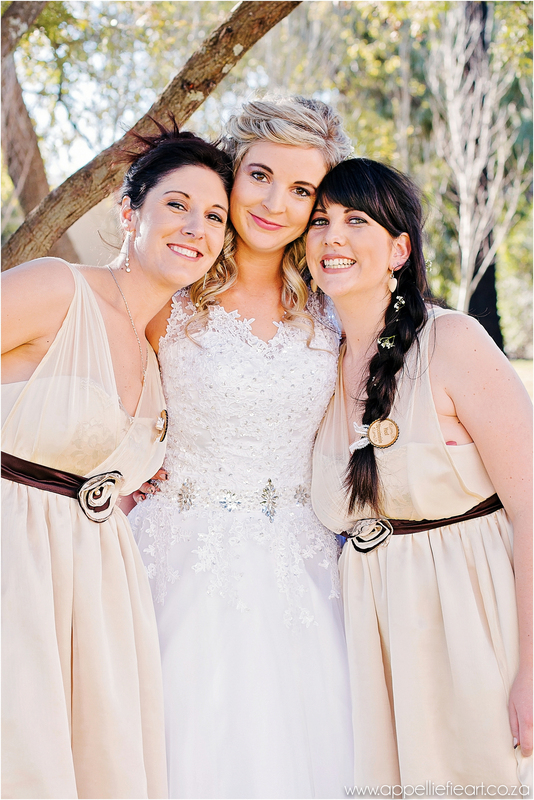 Jaco: My favourite thing about Renieze is that she is extremely down to earth. 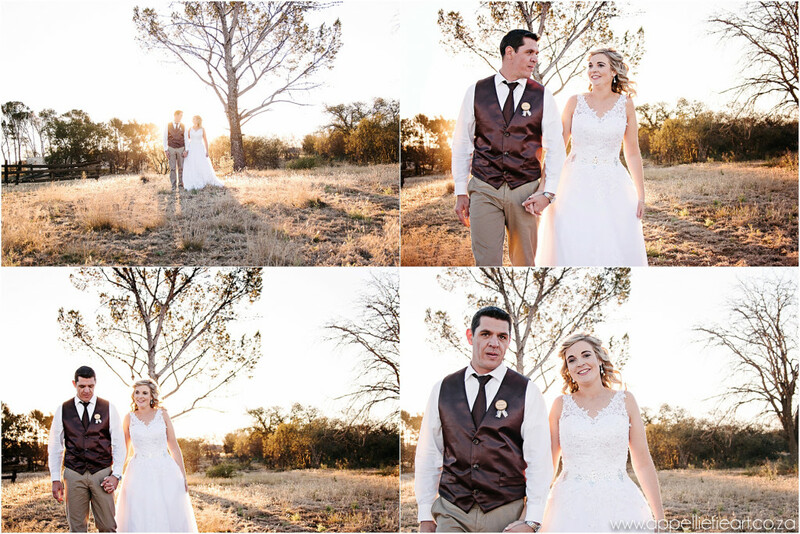 Sy is ‘n mense-mens. 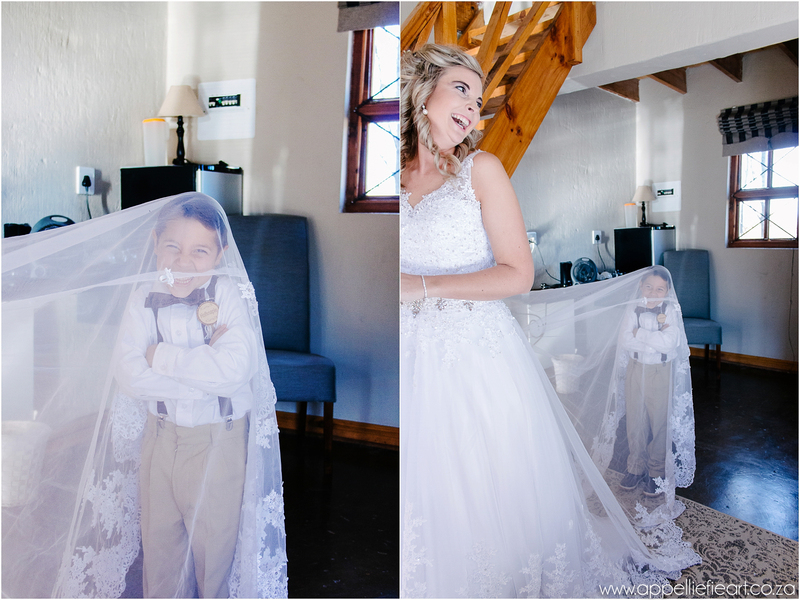 She never looks down on anyone. 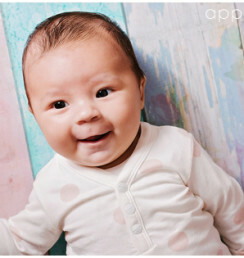 She doesn’t stay angry for very long. 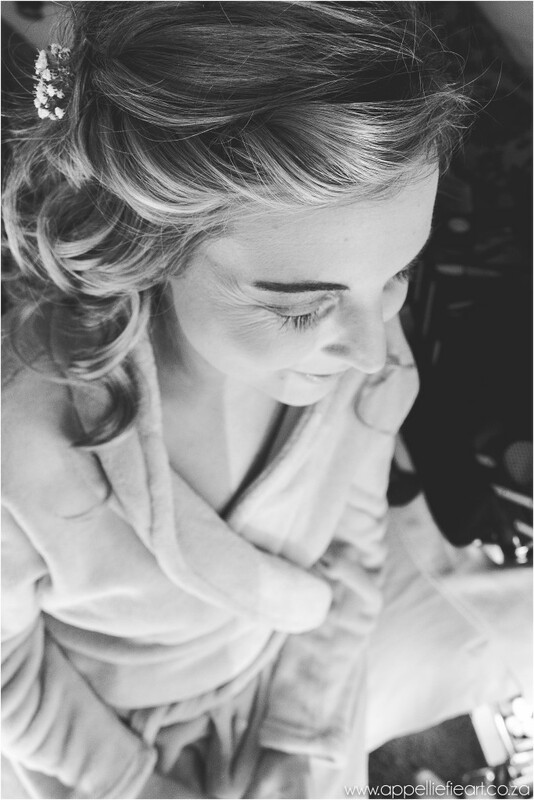 I really love her personality, she is a truly beautiful person inside and out. 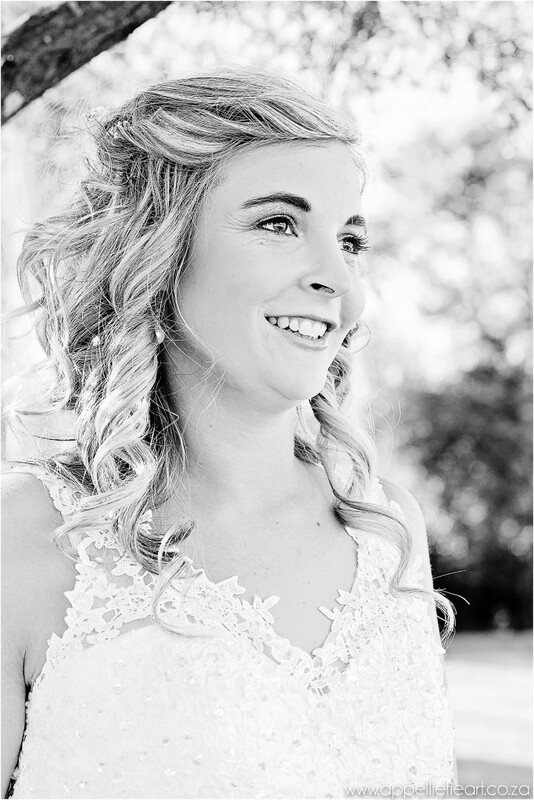 – Don’t sweat the small stuff! 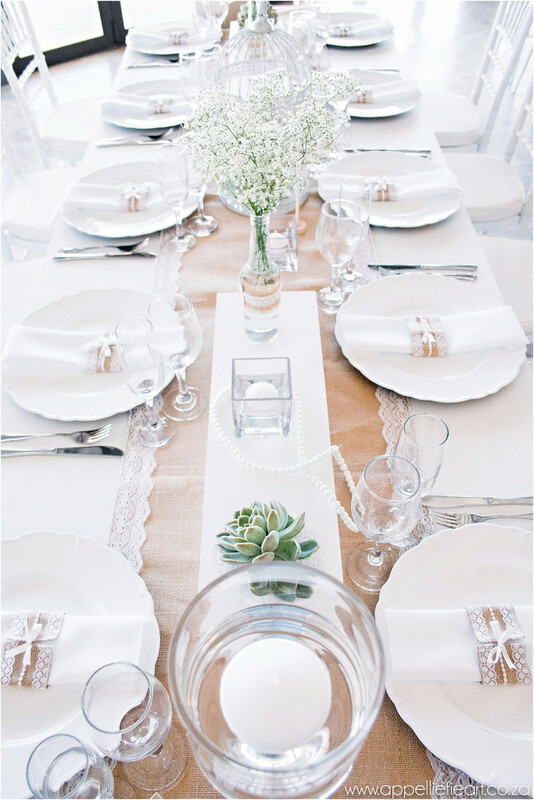 In the end, it’s only you that’ll notice it and no one will even know the flower vase isn’t the one you originally picked or the table isn’t where it’s supposed to be. 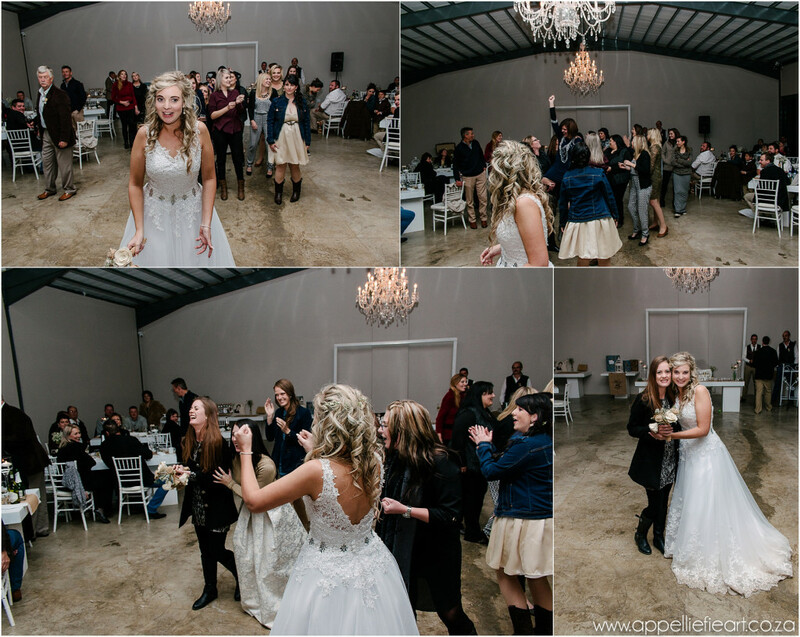 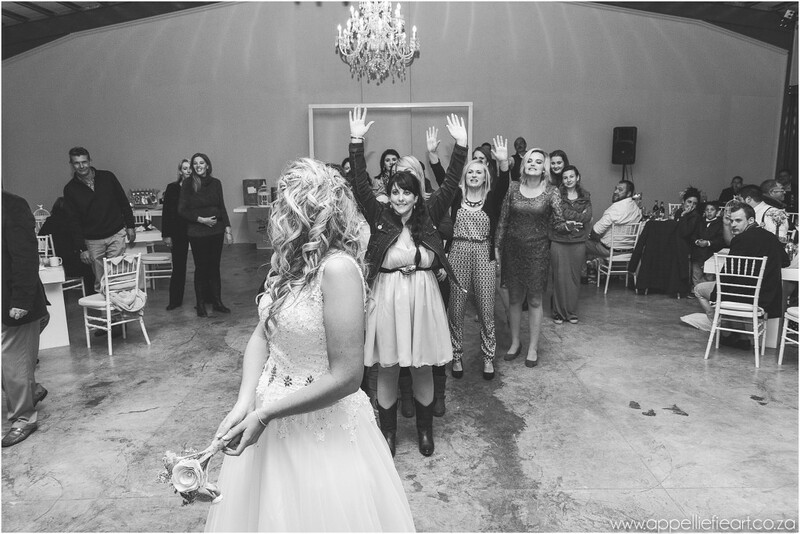 They will still have a good time and you will still be a fabulous bride!